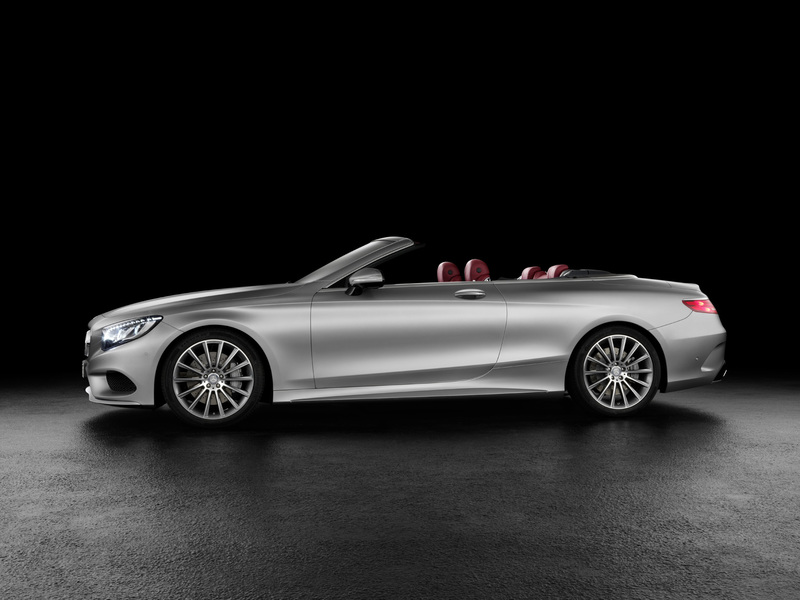 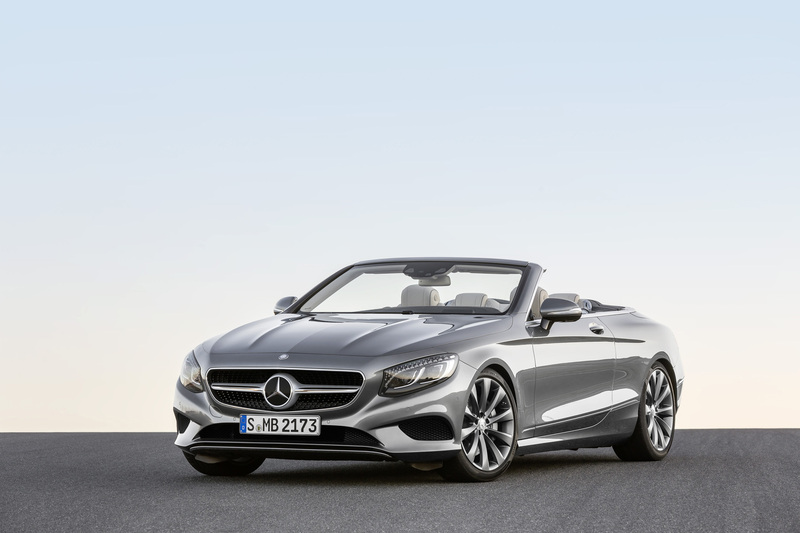 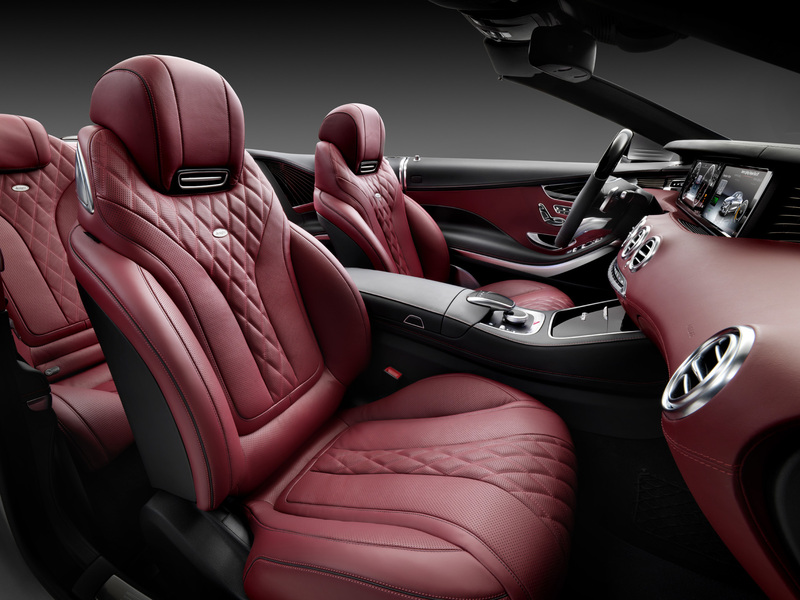 Mercedes S Class Cabriolet Price Will Be 11% More Than The Regular! 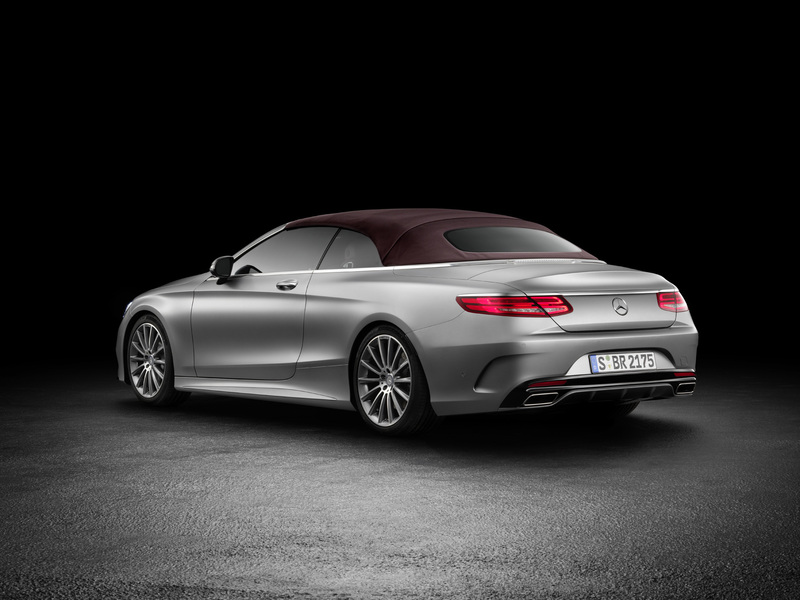 On the other side of the pond, in Germany, the new Mercedes S Class Cabriolet price is starting at €139,051.50 for the S500, and €187,484.50 for the AMG S63 including 19% VAT. 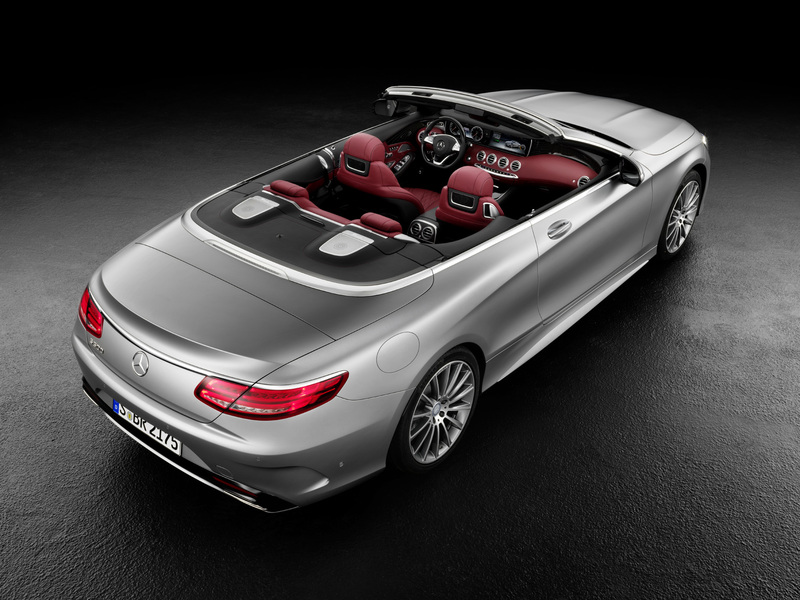 These price tags are nearly 11% higher than the fixed roof versions of the aforementioned vehicles. 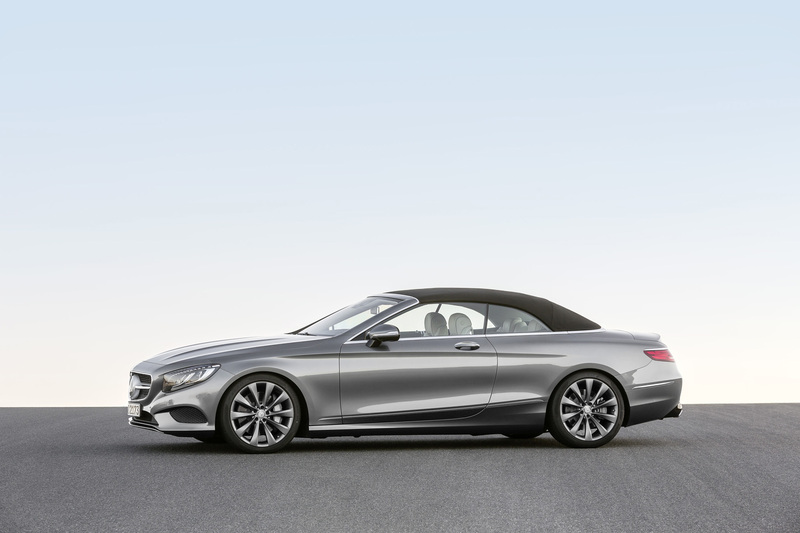 However, MBUSA has not come up with the official prices for these vehicles in USA, but according to the figures from Germany we could make a rough estimation. 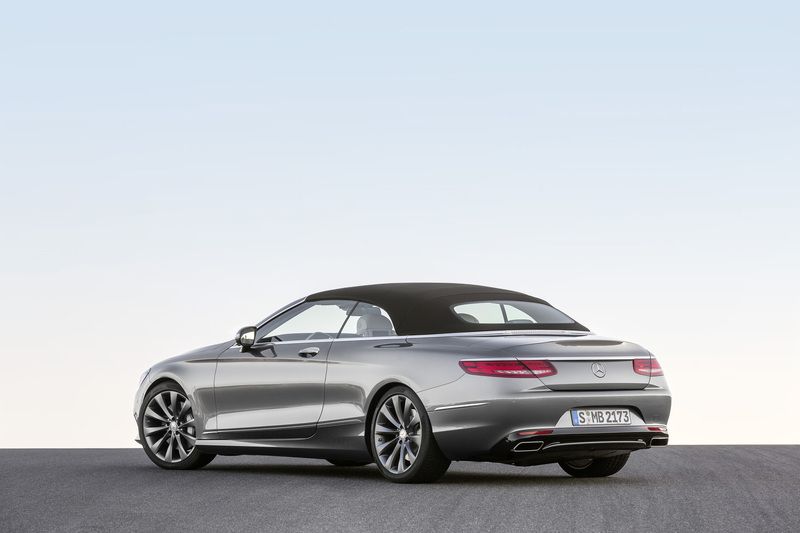 The Mercedes S550 would cost around $135,000 and the Mercedes AMG S63 would be approximately $180,000 after reaching American soil in spring 2016. 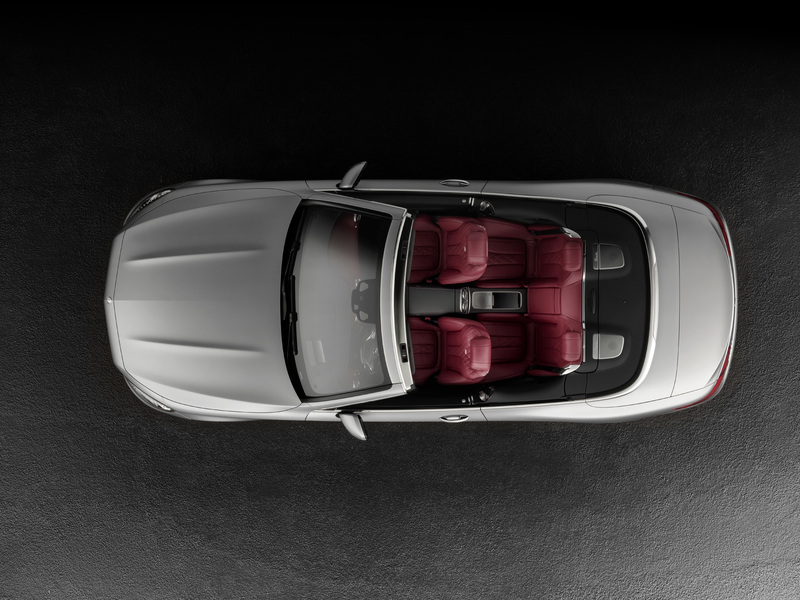 However, visit Edmunds to check out some pricing!